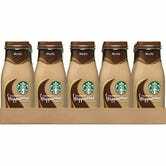 Starbucks drinks for about $1 each? Knock me over with a feather. 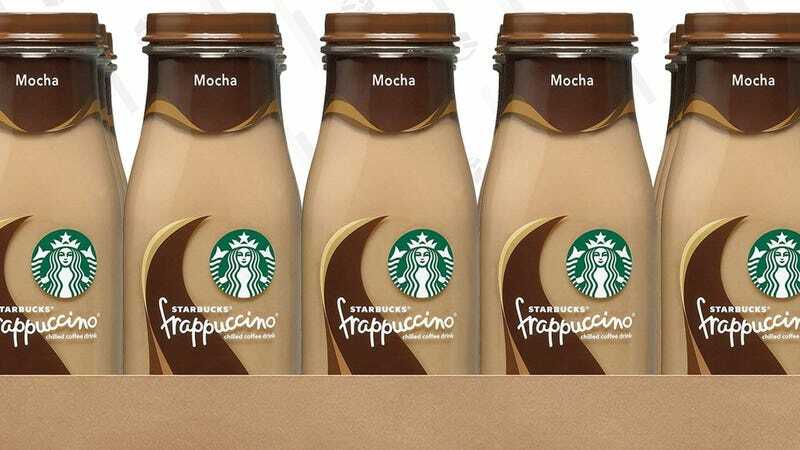 Just clip the 25% coupon to get 15 bottled frappuccinos for just $17, delivered to your door. 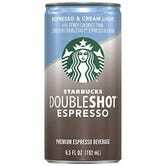 Update: The same 25% coupon can get you 12 Doubleshot espresso cans for $11.